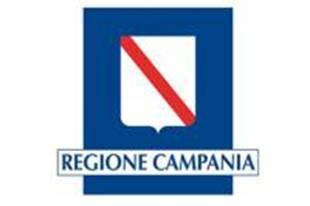 07/01/2016 LAZIO: LEGGE REGIONALE 13 GENNAIO 2005 N. 1. 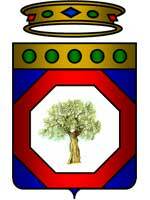 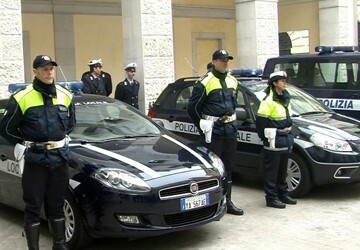 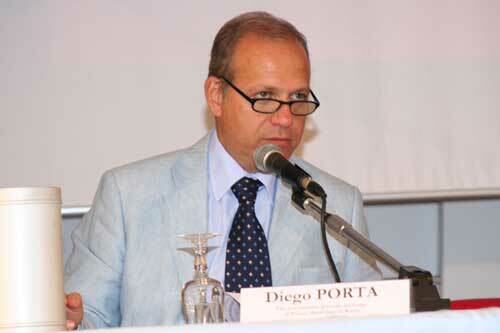 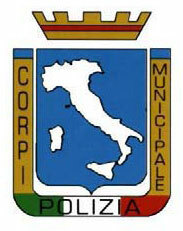 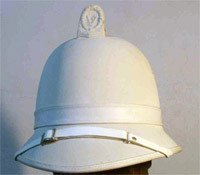 "NORME IN MATERIA DI POLIZIA LOCALE". 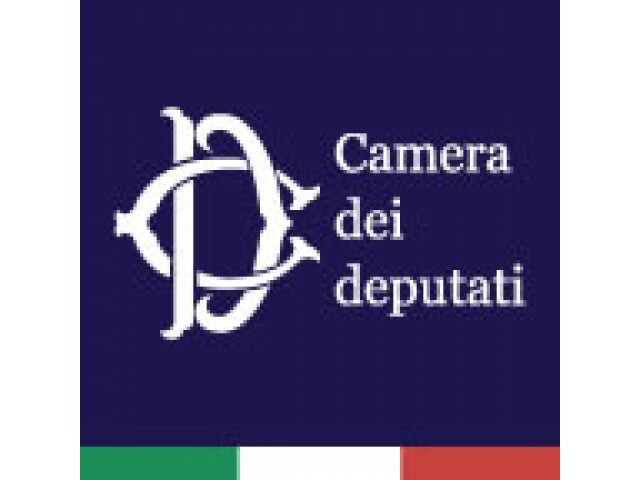 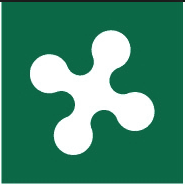 APPROVAZIONE REGOLAMENTO REGIONALE CONCERNENTE LE UNIFORMI, I GRADI, I SEGNI DISTINTIVI, I VEICOLI E GLI STRUMENTI DI AUTOTUTELA DELLE POLIZIE LOCALI DEL LAZIO. 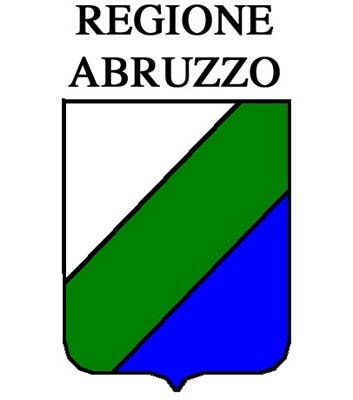 14/11/2013 REGIONE LOMBARDIA: REGOLAMENTO REGIONALE 29 OTTOBRE 2013 - N. 4 --- SIMBOLI DISTINTIVI DI GRADO DEL PERSONALE DEI CORPI E SERVIZI DI POLIZIA LOCALE DELLA REGIONE LOMBARDIA.